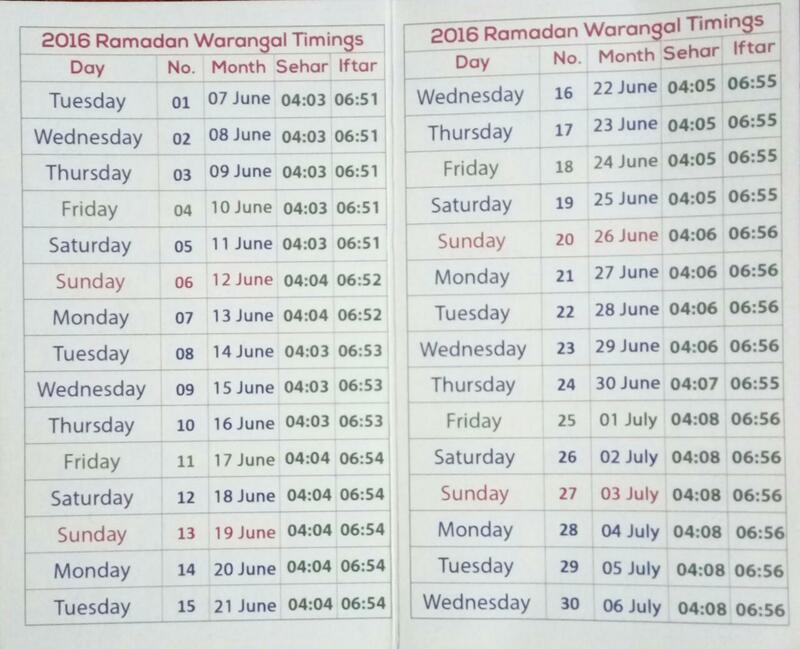 India Ramadan Timing 2016 - Here you can get Sehr o Iftar Ramazan Day wise Times in India. Fasting timetable (Roza) and schedule according in India for different fiqa as Hanafi (Sunni) and fiqa Jafria (Shia). 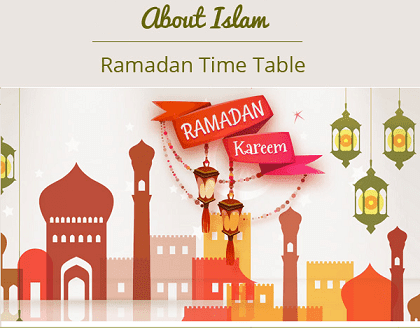 As Holy Ramadan is the month of Fasting for all Muslim around the World and the Sehr o Iftar timing is depend on Sunrise Sunset that is why Hamariweb.com provides complete month schedule according to cities get updated sehri o iftari India Ramadan 2016 calendar. We designed Ramadan calendar specially for both fiqh jafria & hanafi. Find accurate fiqa Jafria iftar time, fiqa Hanafi iftar time, fiqa Jafria sehri time & fiqa Hanafi sehri time. Stay connected hamariweb.com this ramadan for Sehr o Iftar Times.